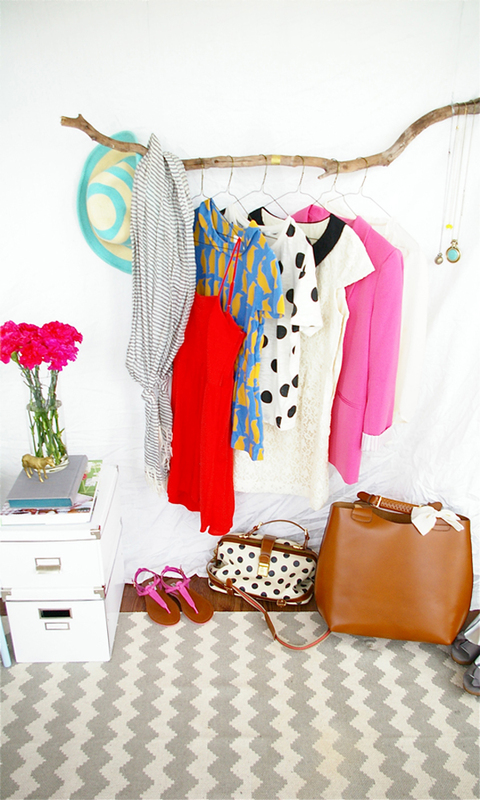 It is DIY time again and today I have 2 fabulous clothing rack ideas for you to try. It is not only perfect for organising, but also adds a touch of creativity and an interesting décor element to your bedroom. 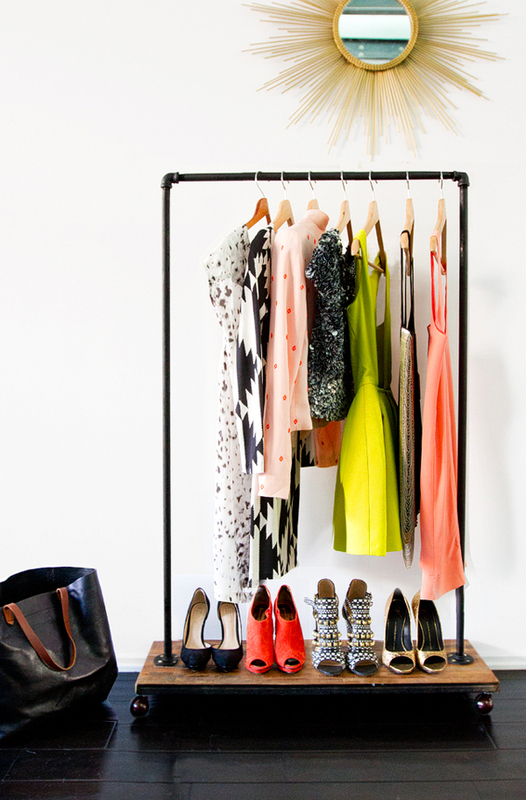 Turn your clothing rack into a focal point and display pretty clothing pieces, accessories, hats, scarves and gorgeous heels. 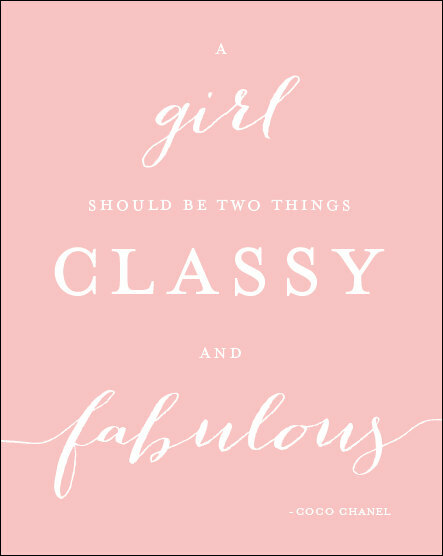 Gorgeous and fun! 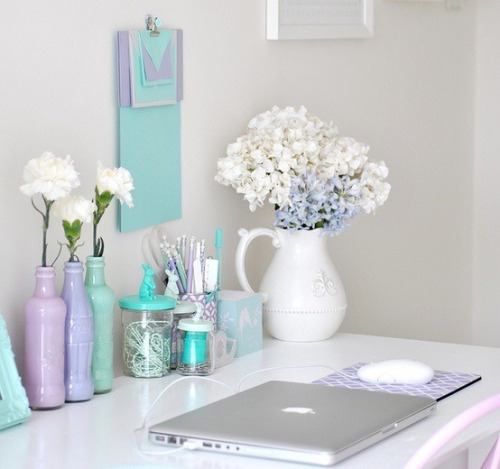 Create the most beautiful and fresh home office space by incorporating soft and delicate pastels in your ideas. 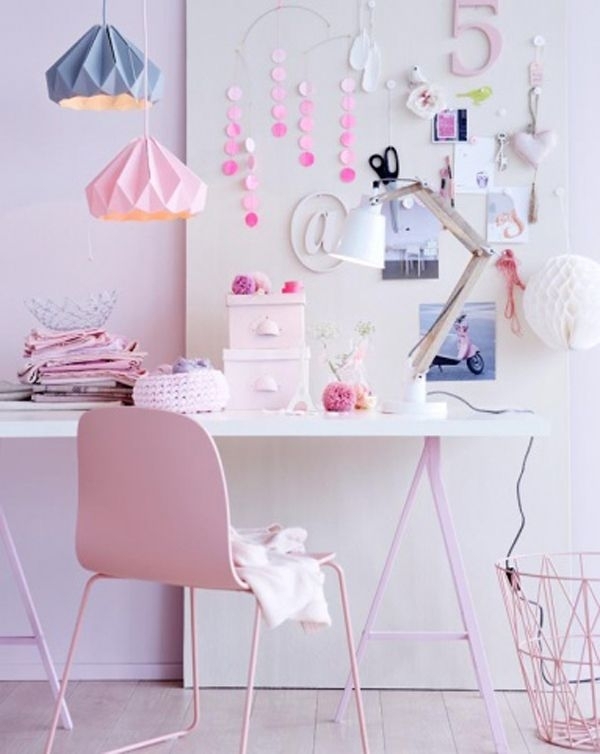 Using white as your basic background and adding just a few touches of blue, lilac, pink or velvety yellows will keep your decor light and airy. 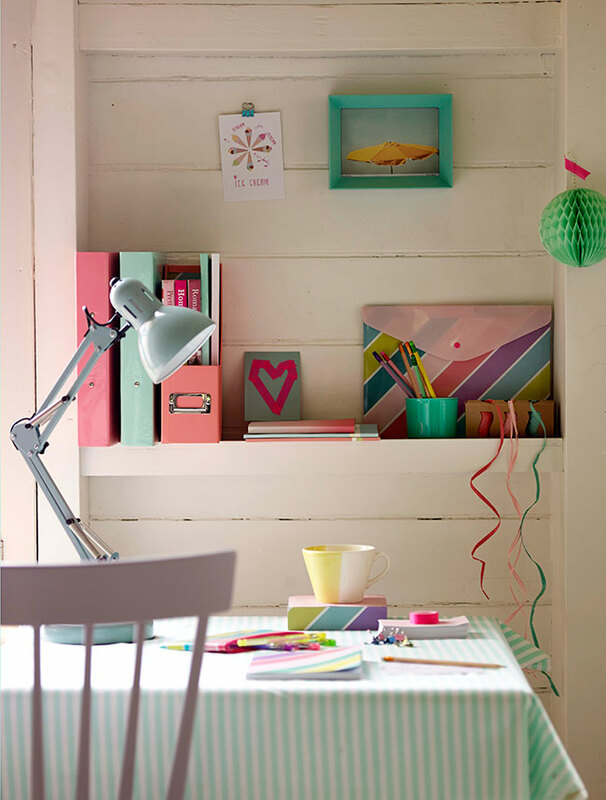 I adore these chalky pastel looks and it will turn any home office into the happiest of work areas. Because the weather can be very hot in your place, going without an air conditioner can be a huge hassle. You should explore your options for Maui air conditioning repair so that you can get an air conditioner or your broken AC unit fixed as quickly as possible. Naturally, you’ll want to seek out reliable repair service, and you’ll also want to find a company that will be able to assist you right away. You should look at pricing, experience, and customer service, and you should pay attention to reviews as well. Make sure that your AC unit is fixed promptly, and be sure that you’re satisfied with the work that is being done for you. Bed bugs can do quite a bit of damage during the night and it’s important to get rid of them as soon as possible. Calling in a professional bed bug exterminator is one of the best decisions a person can make to ensure things are taken care of immediately. You do not want the bed bugs lingering in your office for too long as they can end up ruining what you do! 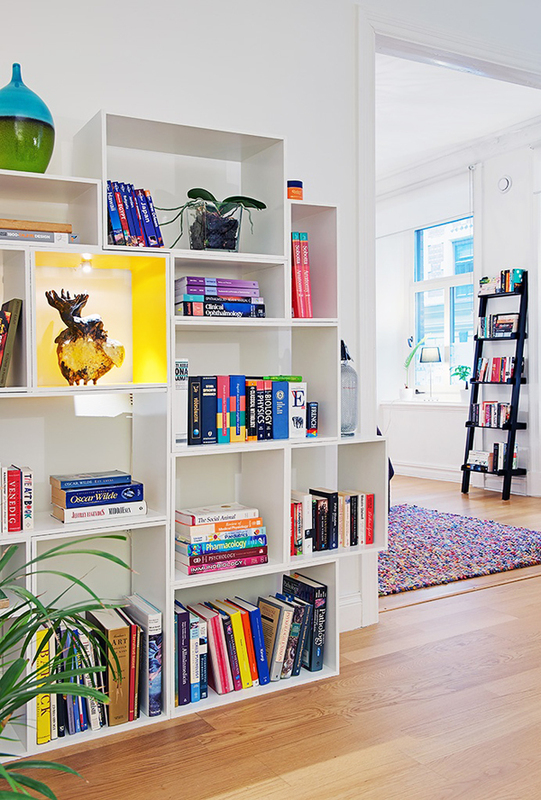 Liven up your interior space by displaying coffee table and all your other books in interesting and innovative ways. 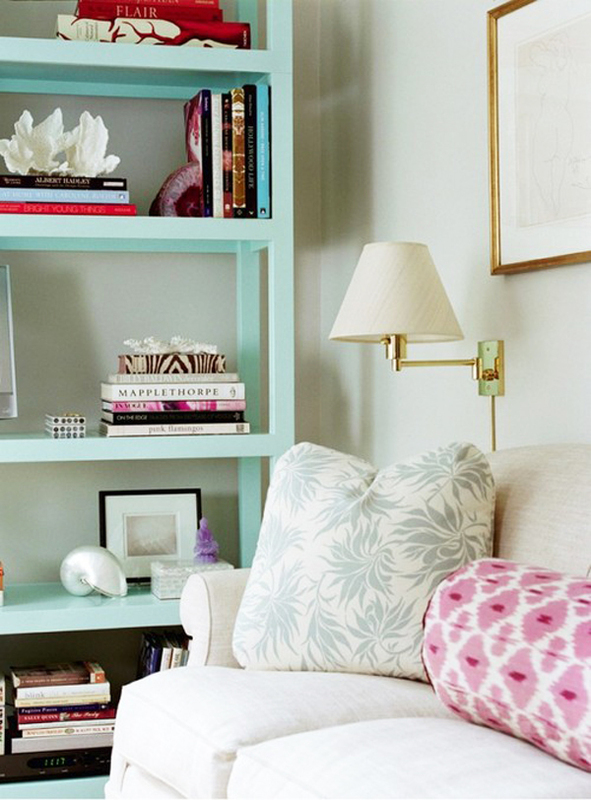 Books can be used in a number of ways along with other decorative elements to create focal points and pretty corners. Rack and stack your books on shelves, cubes and in baskets. 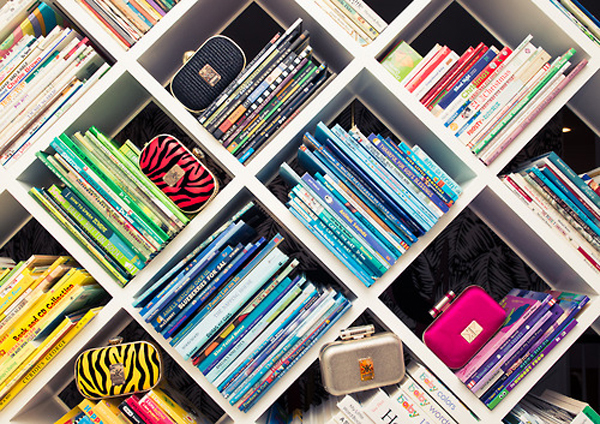 Line one of your walls with built in shelves and organise the books by colour and size. 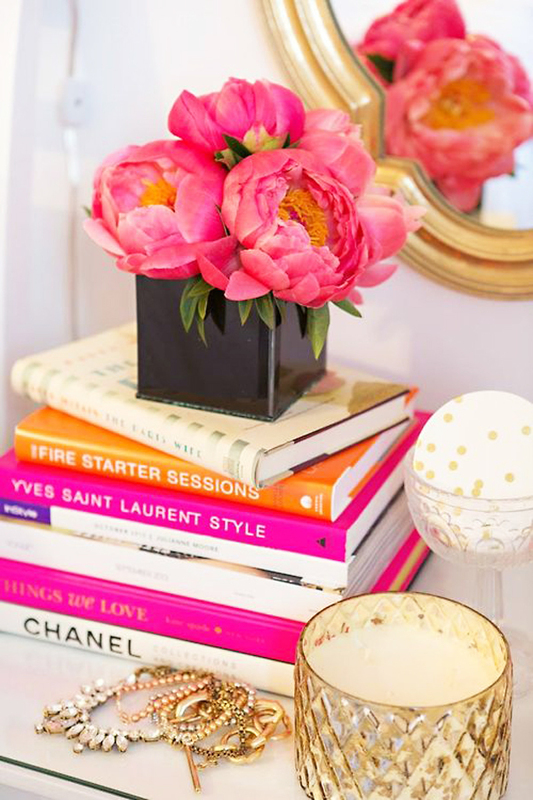 Fashion books can make a gorgeous statement when arranged alongside candles and flowers. 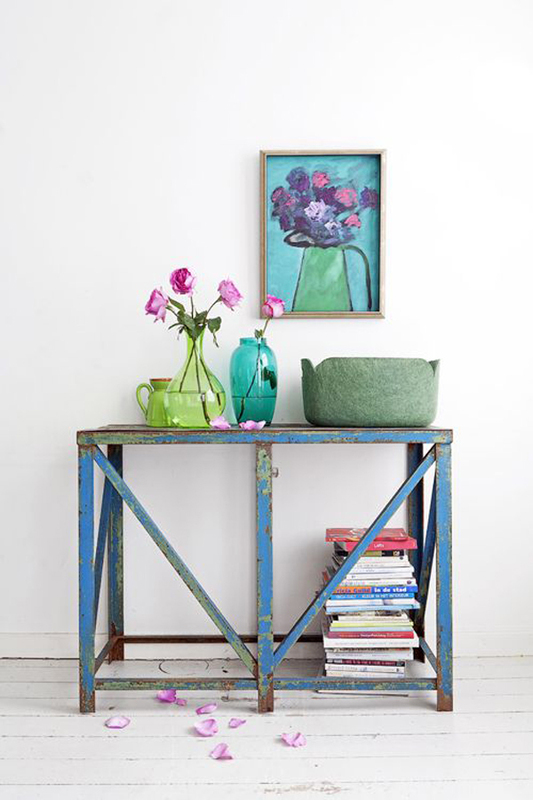 When displayed and styled correctly books can really become quite an asset in the décor world. 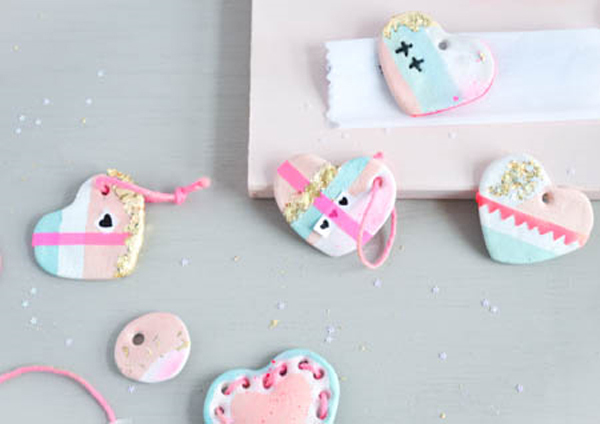 Just take a look at this lovely and oh-so-easy DIY we have for you today. 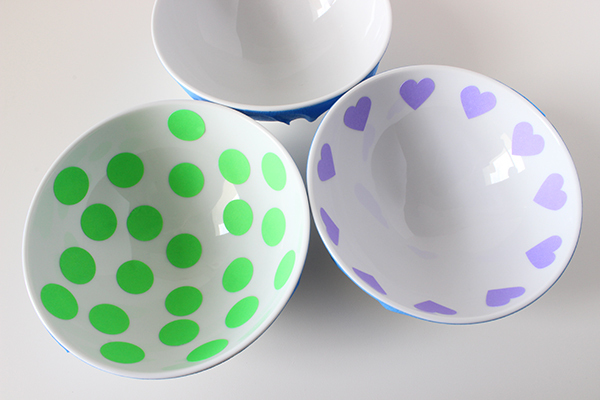 If you are anything like me, you will always be on the lookout for bowls, trays or any cute way to store odds and ends. 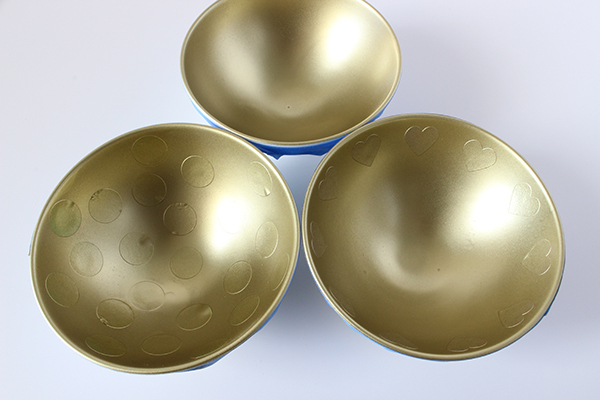 These gold bowls are ideal for make-up, nail polishes and office goodies. 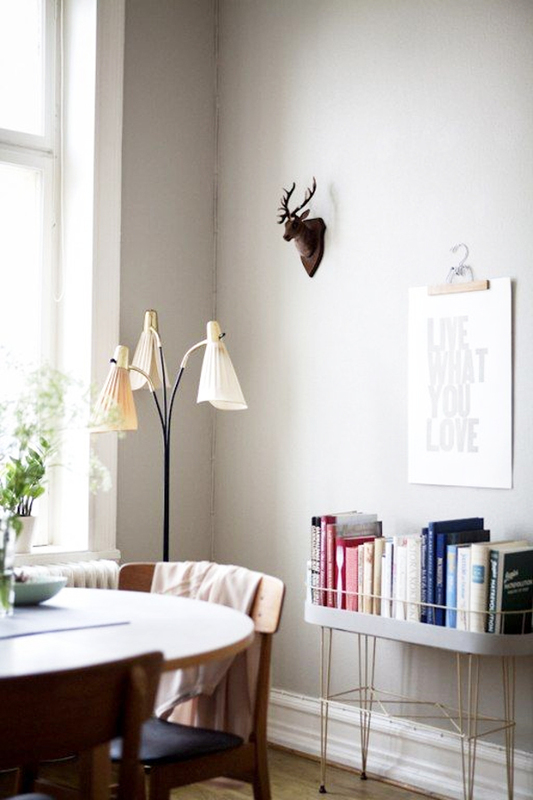 It will not only de-clutter your space, but also add a great decorative element. 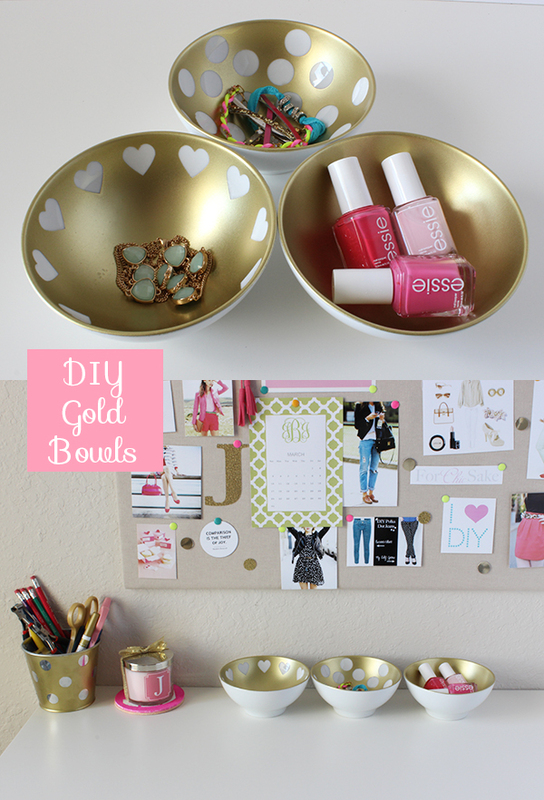 Just get yourself some gold spray paint, white bowls, stickers to create patterns and within a couple of simple steps you will have gorgeous and glammed up bowls. For the full tutorial go to Forchicsake. 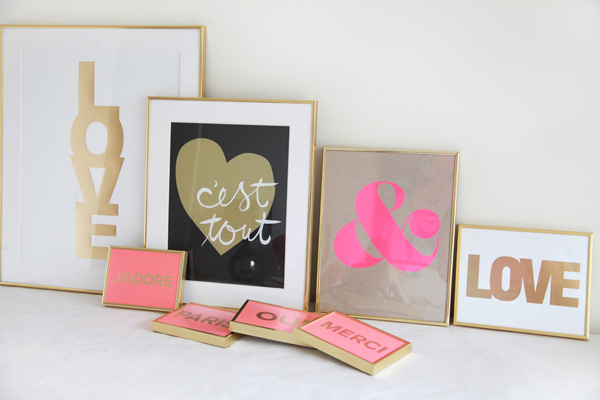 We absolutely adore these fabulous prints by Jen Ramos. 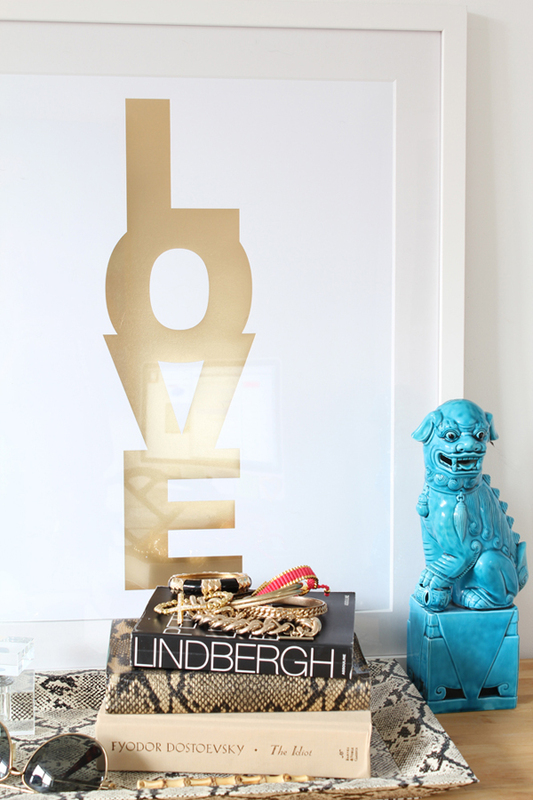 They are fantastic for sprucing up your office, creative work space or just adding some flair to any area of the home. 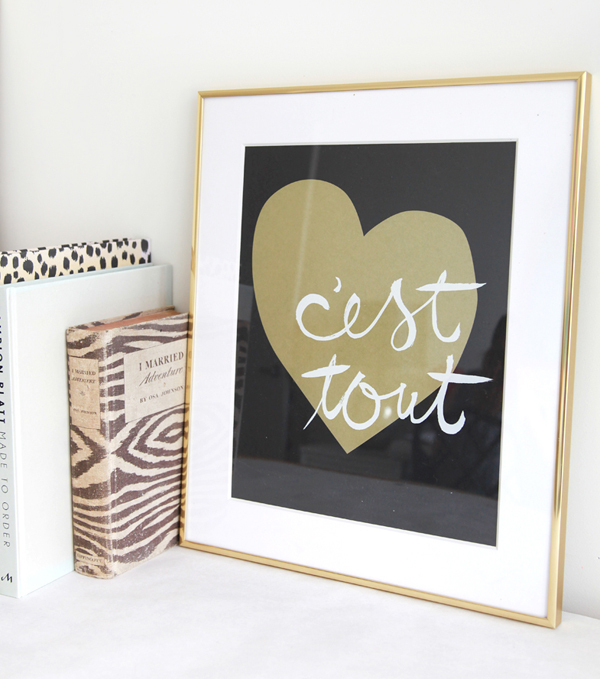 Visit Made By Girl to get yourself one of these pretty prints. 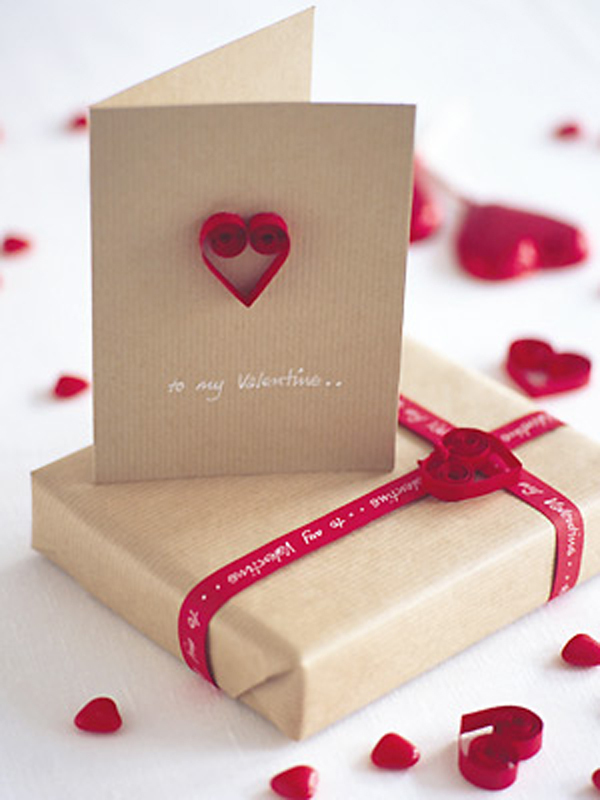 I am a complete romantic at heart and to me a handmade gift is often far more special than a quick buy from the shops. 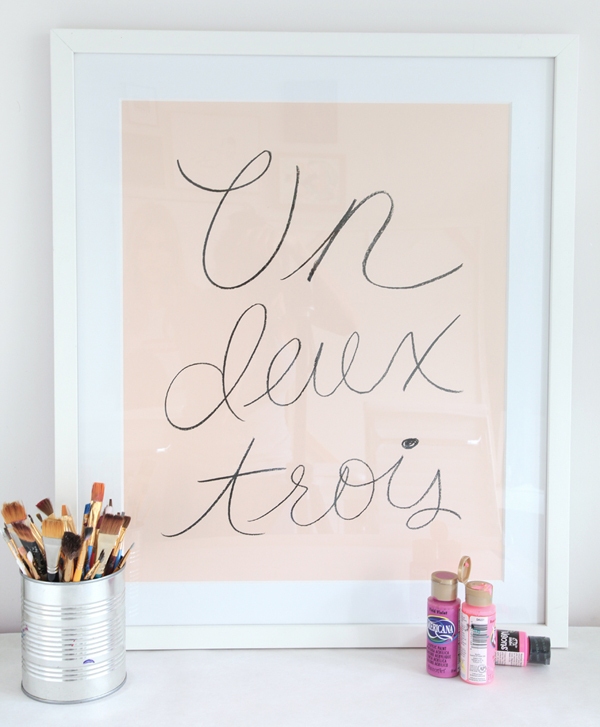 And today I want to share a lovely DIY with you. 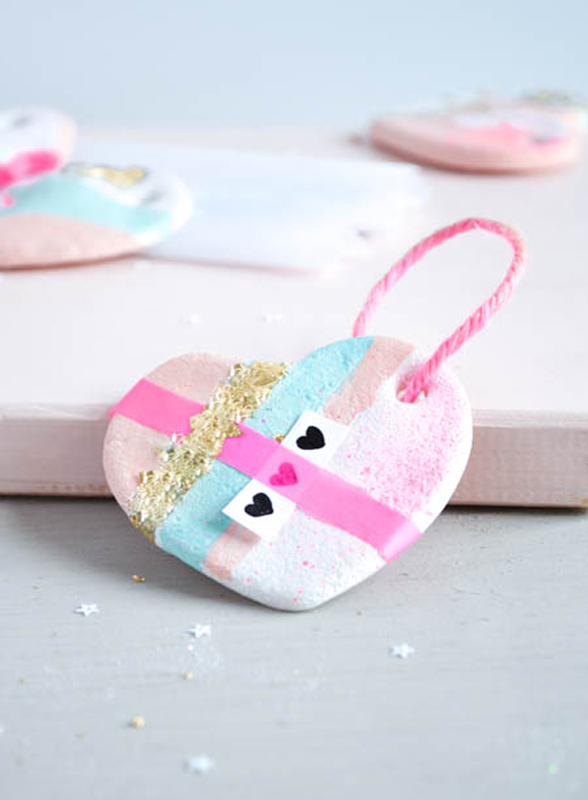 These pretty pastel decorative hearts can be a cute and thoughtful Valentines gift, or just to show someone you care. 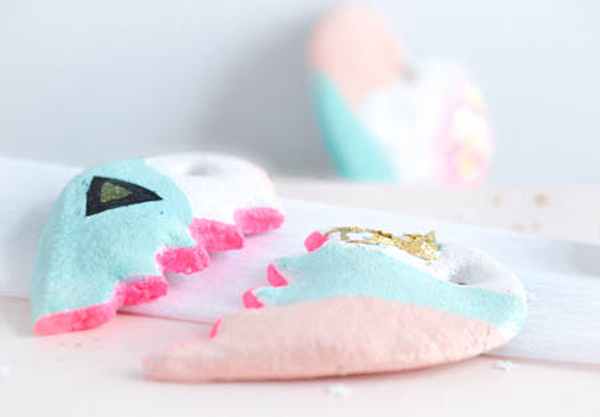 Create your own patterns and add ribbons, glitter and your favourite colours. 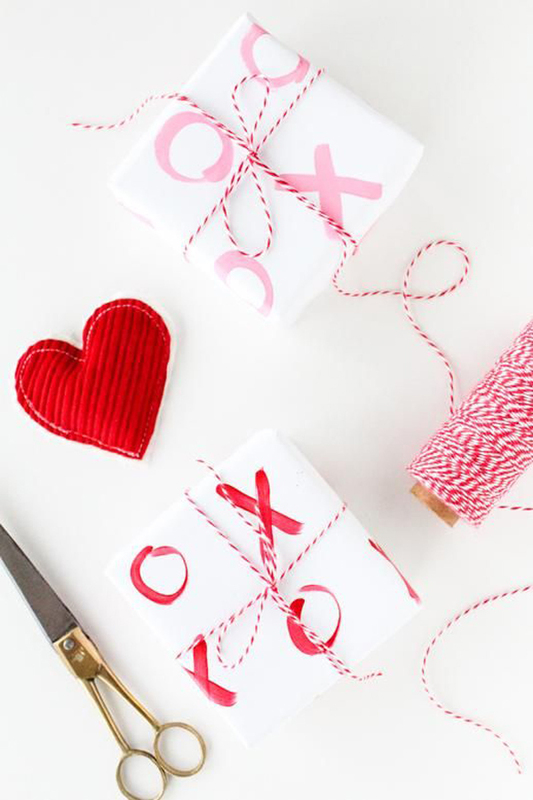 Wrap it up and send it off sealed with a kiss! 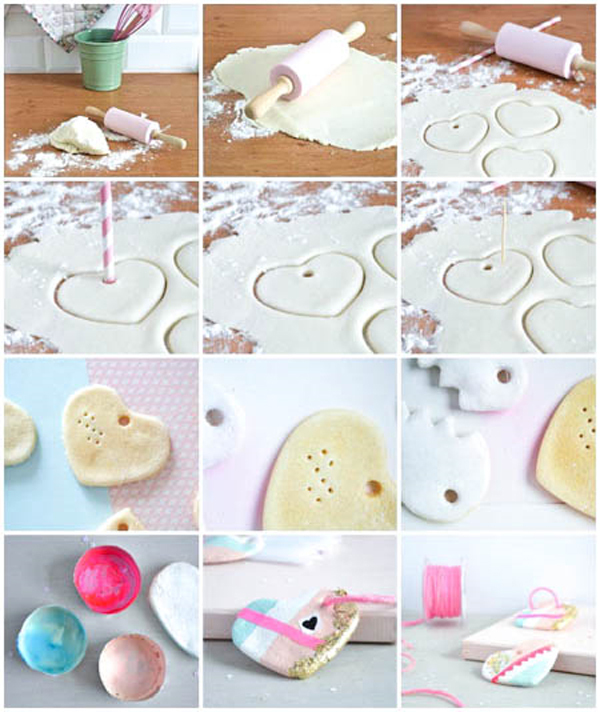 Please visit Aga from the delightful blog Passion Shake for a full tutorial. 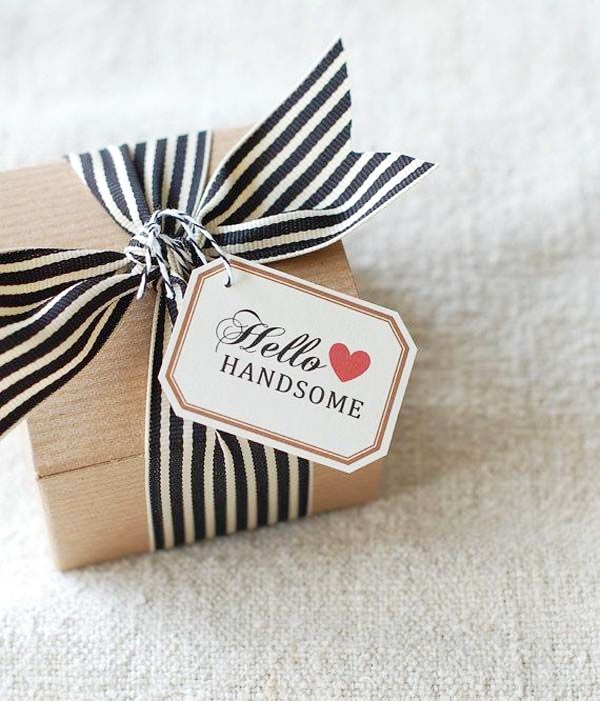 I must say, nowadays gift wrapping has become quite an art and it is not always the kindest to our wallets. Luckily there are loads of ideas to be found. 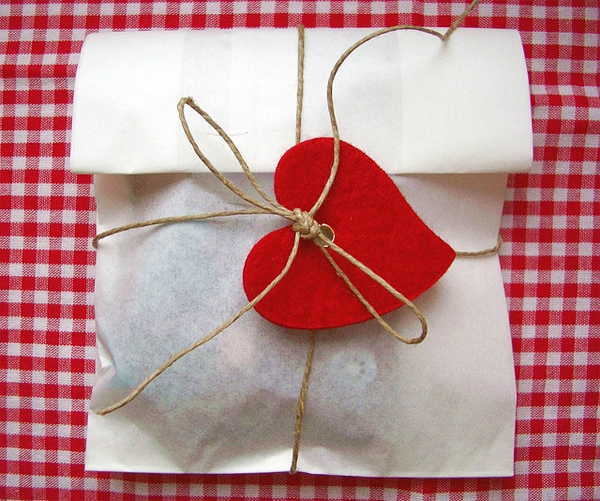 You can still create beautifully wrapped packages from basic goodies that doesn’t cost you an arm and a leg. 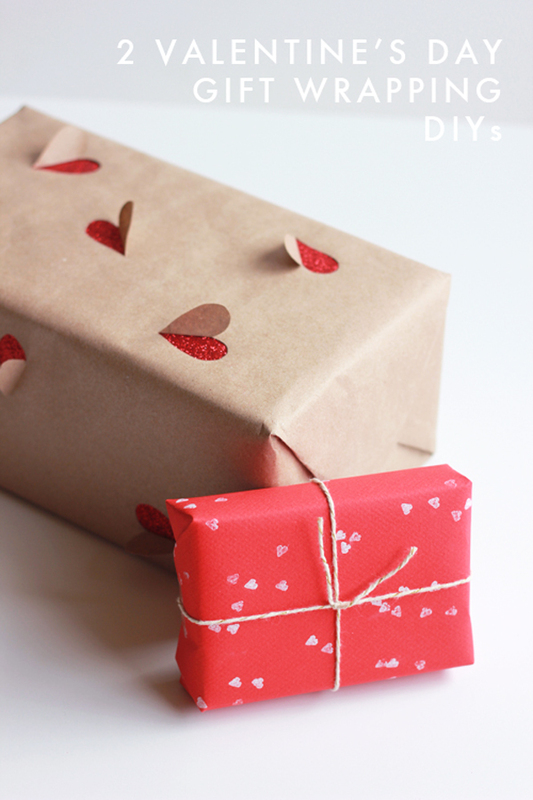 With a bit of creativity and imagination you can wrap the prettiest of prezzies. 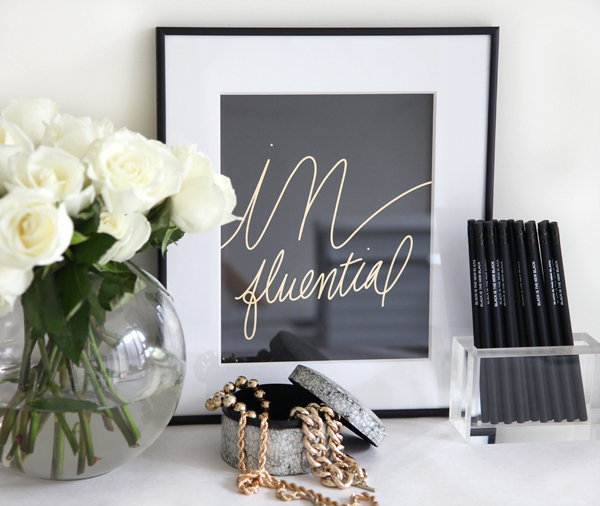 When opting for a more stylish or graphic Christmas feel, use touches of black. It looks great when combined with natural twine, beads and a Christmas print or two. 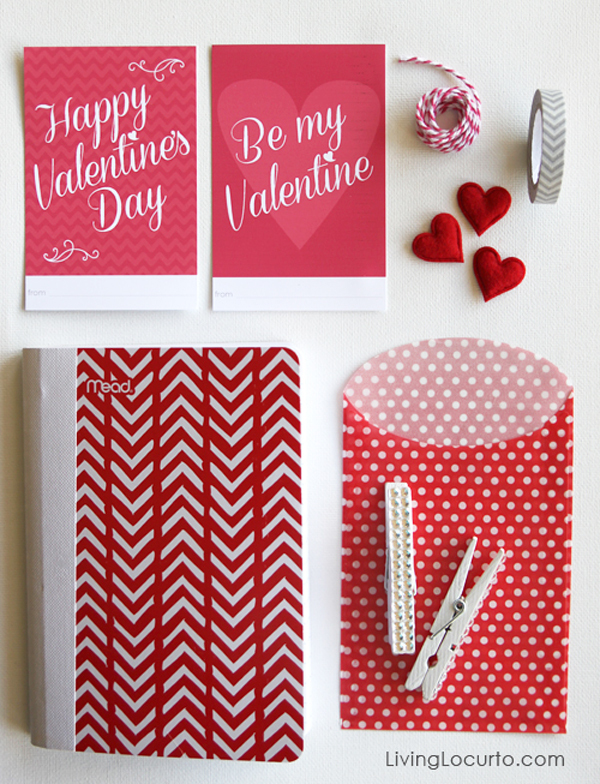 Hope you all get some fabulous inspiration from these lovely ideas. With some sparkle on the tree and a twinkle in the eye we want to welcome the prettiest of pastels into our homes this Christmas. It surely is the most wonderful time of the year and we want to celebrate it with soft shades of shimmering blue and candyfloss pink. Whether it is a snowy or a sunny Festive Season, make time to choose your palette wisely and create a truly magical Christmas. 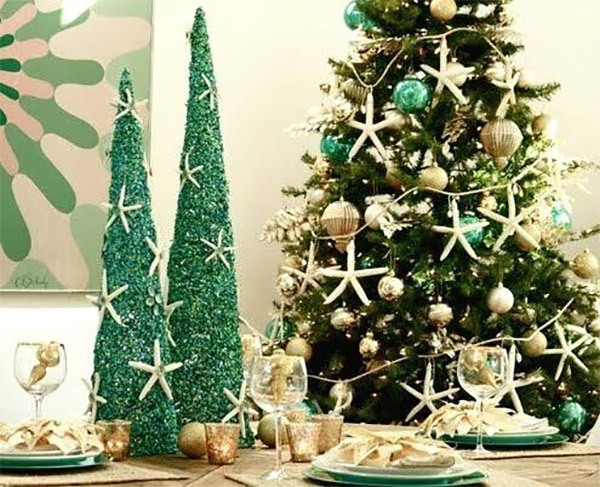 Today I want to share some lovely Christmas table setting ideas with you. With little effort and cute and inexpensive ways you can create beautiful tablescapes for the Holidays. 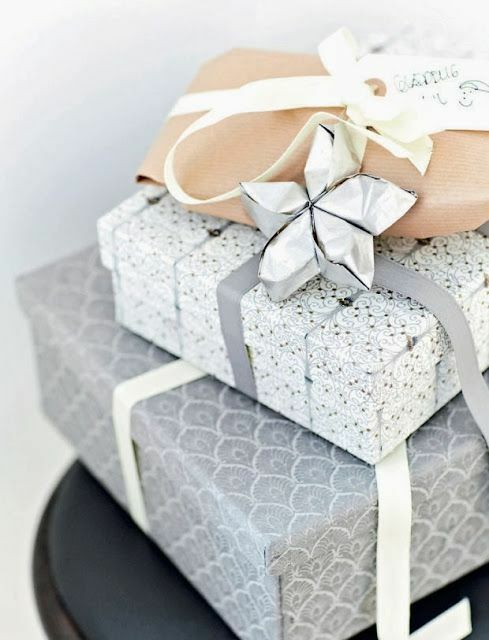 Add some Candy canes or Christmas stockings for a fun feel or opt for something more sophisticated with white and natural touches or glam it up with a splash of glitter.